It’s a big week on our social calendar! 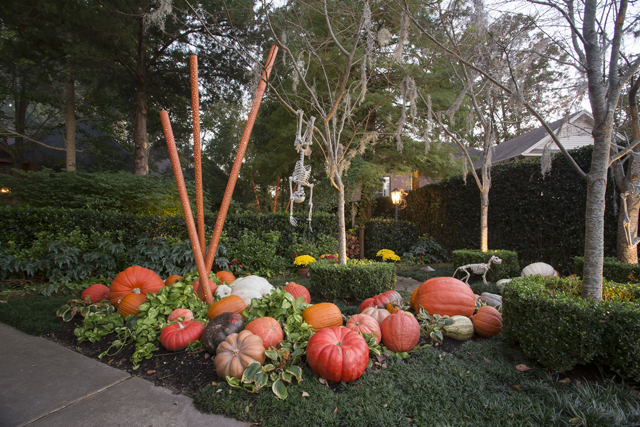 One of our favorite design & entertaining pros, Eddie Ross, is visiting Little Rock for a special luncheon on Oct. 28th at the Governor’s Mansion, sponsored by the Fine Arts Club.Â And then a few days later, it’s Halloween of course! 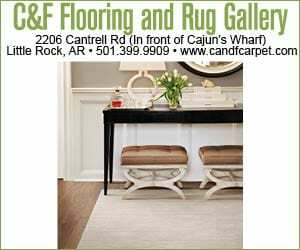 How about a few design tips that combine these two fun events? 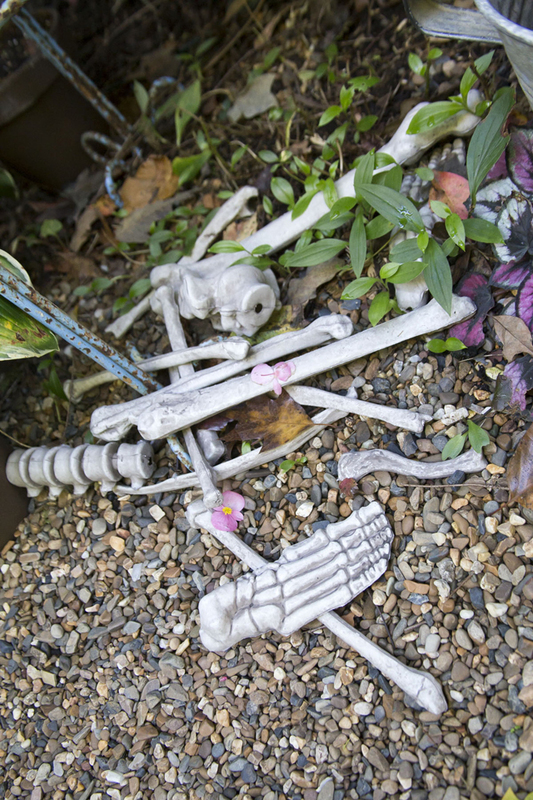 Courtesy of Eddie Ross, some Halloween party decor inspiration. 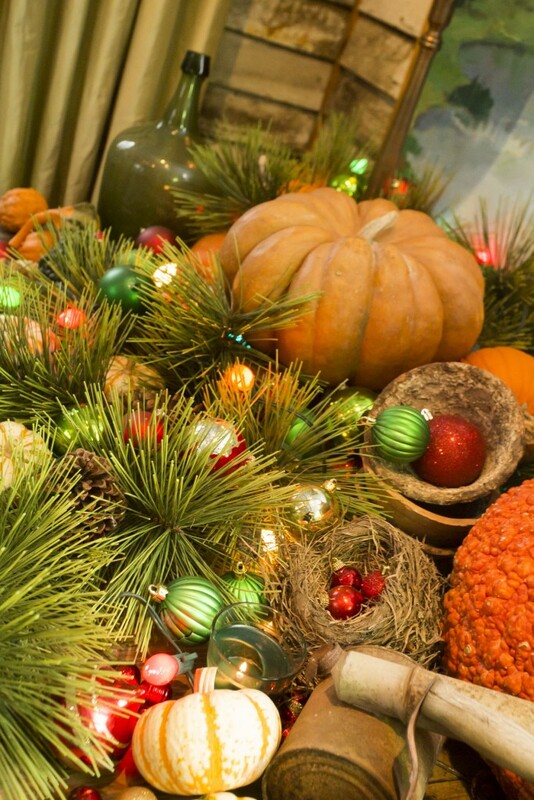 Love these Ric Rac pumpkins as a centerpiece or mantle decor. 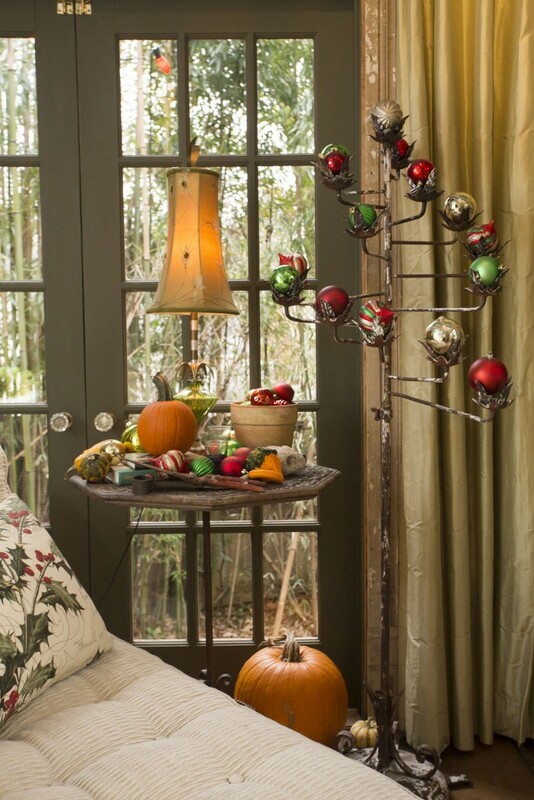 Or these glowing perforated pumpkins to line the staircase or a foyer table. Check out these fun glitter placemats to showcase your party treats. 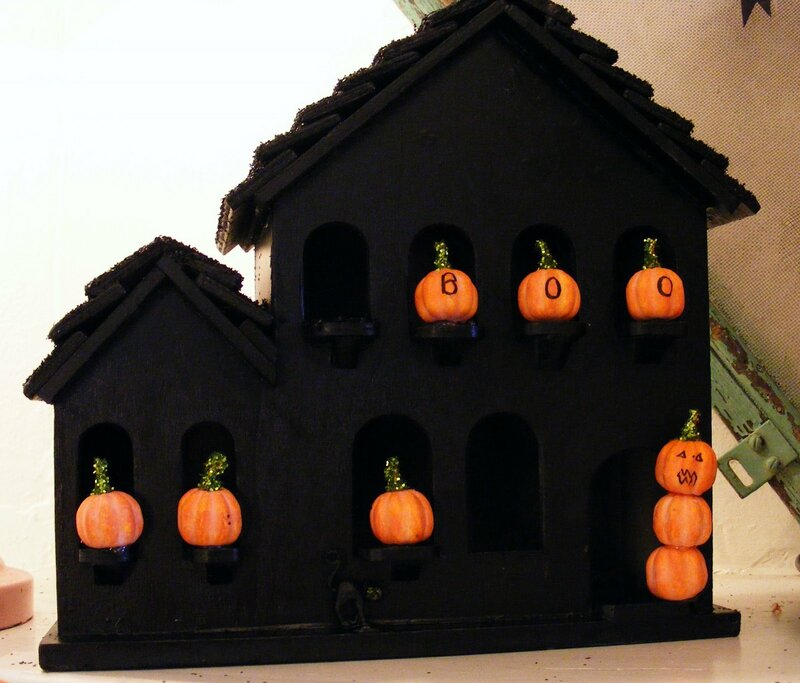 And finish your table with spooky-cute batkin rings. Love these ideas? Head here for all the project how-tos. 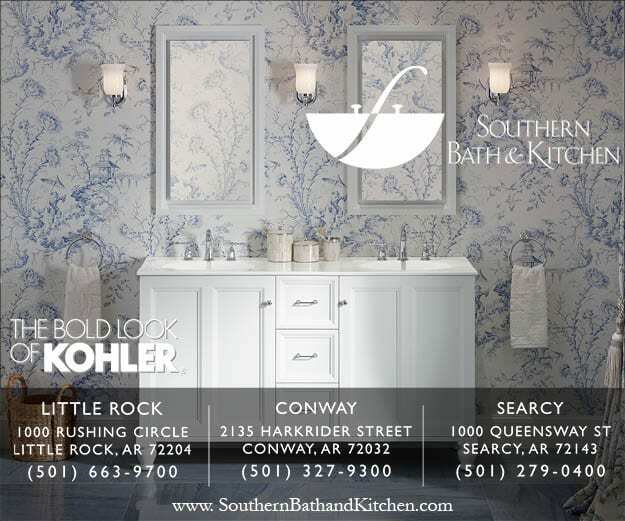 We’ll keep you posted on Eddie’s visit to Little Rock and his holiday decor tips–which we’ll share in future posts as well. A little fun on Halloween goes a long way. 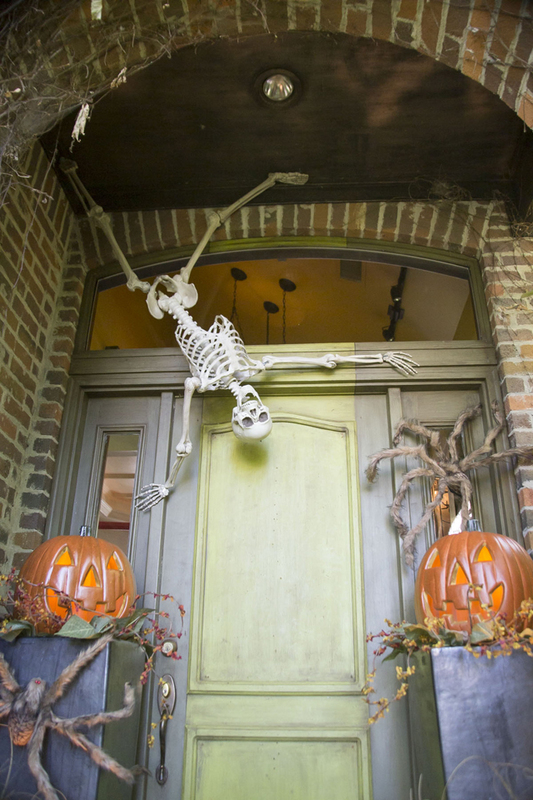 These ghosts are tastefully funny and add a little âspookâ to your Halloween decor. 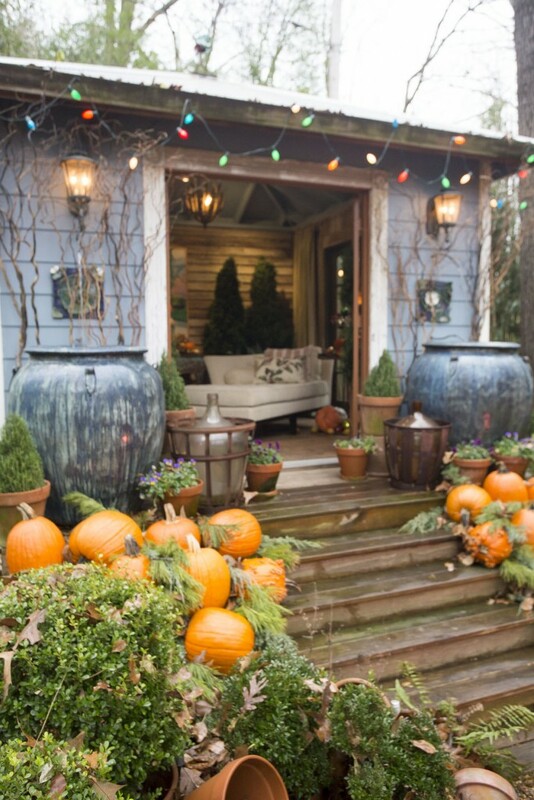 Groupings of pumpkins with potted yellow mums complete our fall look. Maiden grass planted in the flower beds will bloom ever so gracefully each fall season. 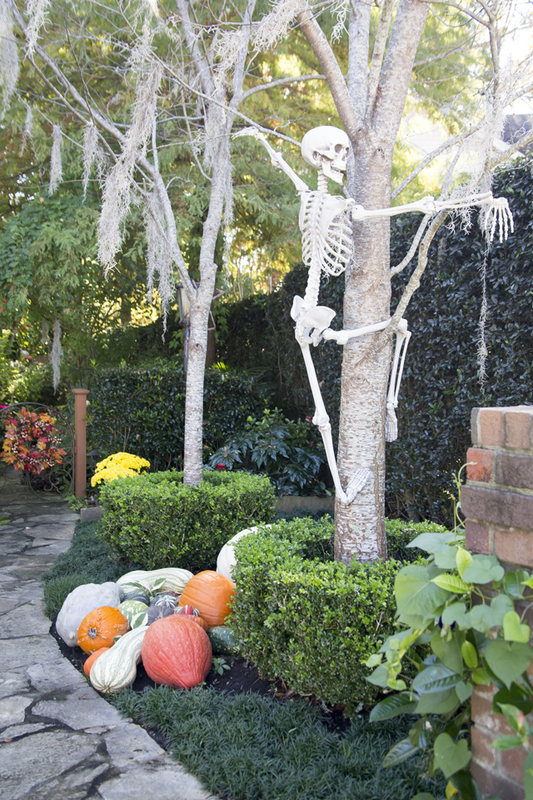 You will need: Assorted types and sizes of pumpkins, potted mums, blow up ghosts and heavy fishing line. Step 1 – Use fishing line to tie your ghosts into the trees and grasses. When hanging think of how they would look flying through the air and tie them accordingly. 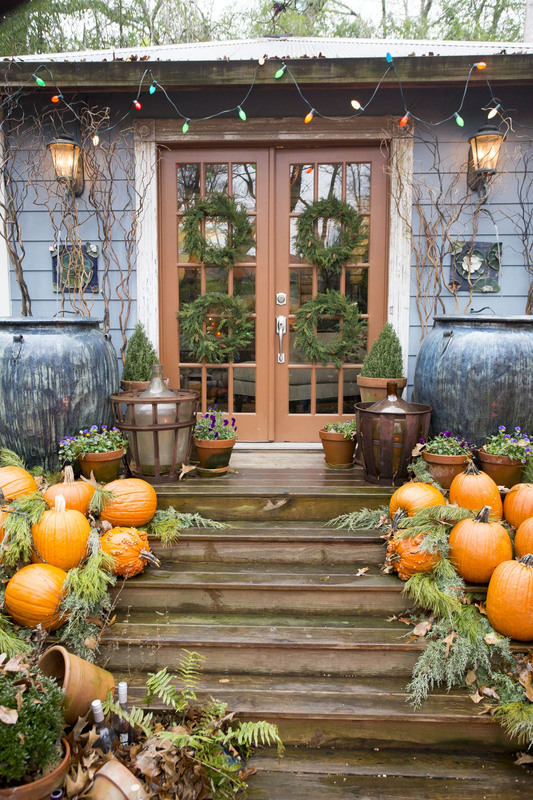 Step 2 – Place mums in pots and set in yard; mine are on either side of the gate. 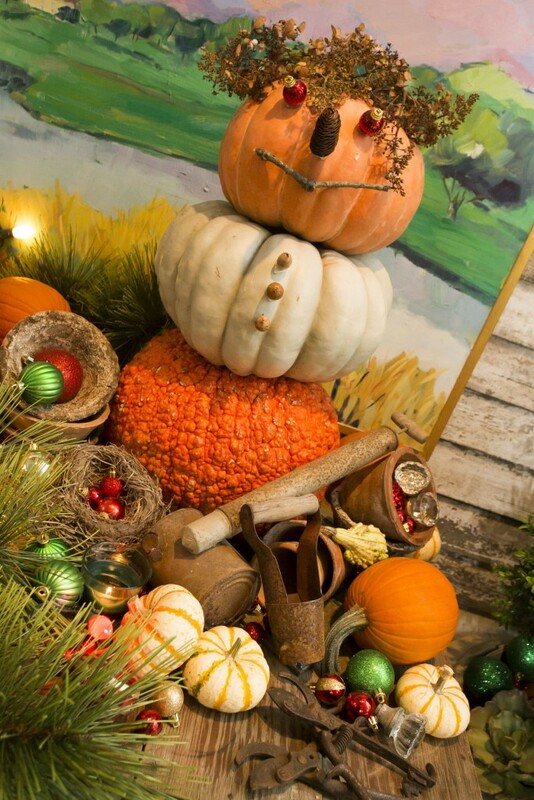 Then place pumpkins, stacking and leaning, varying colors and sizes for interest. 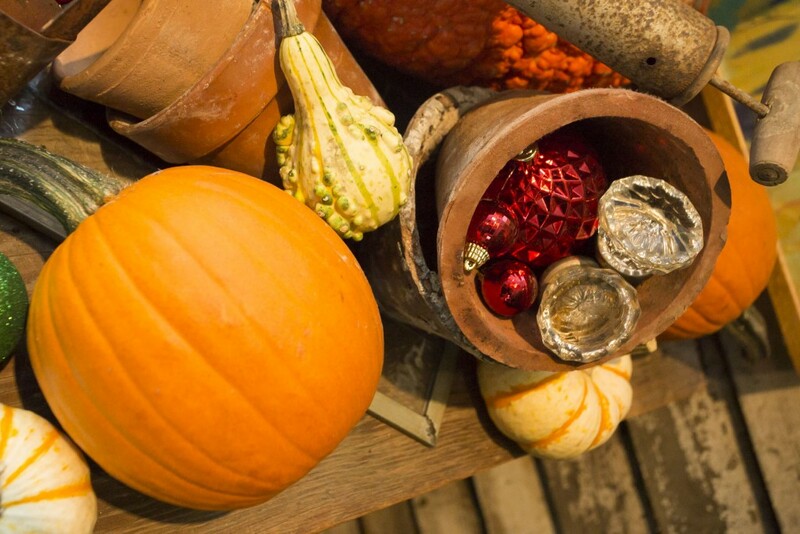 If your autumn has gone anything like mine has, then you are probably scrambling to get any decorations up at all, let alone anything new or creative! But don’t fret my friends, we still have time to get our Halloween craft on, and without breaking the bank! First order of business: a stop at your favorite dollar store, followed by a quick breeze through of the dollar section at your local big box craft store. 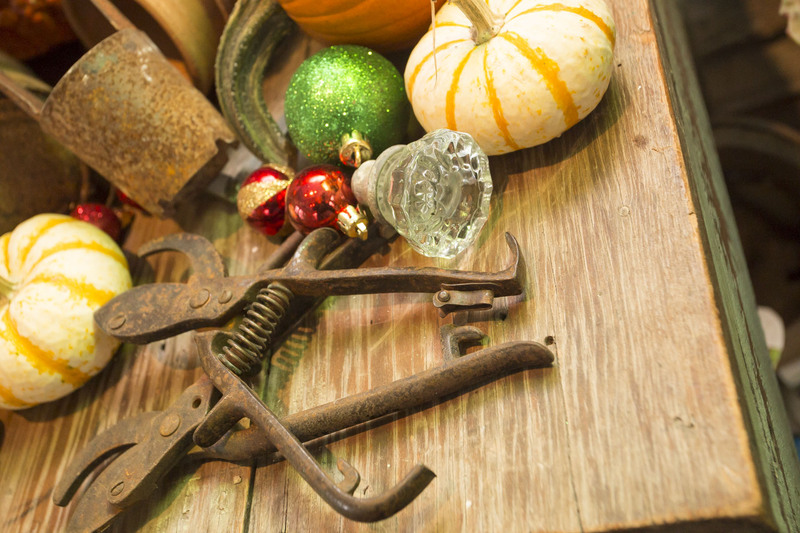 Here you can grab anÂ assortmentÂ of supplies- ribbon, pipe cleaners, papers,Â miniatureÂ pumpkins, clearance bird houses, black picture frames, glitter and anything else that strikes your fancy. Grab a clearance or thrifted bird house. Paint the roof shingles with glue and cover with black glitter. 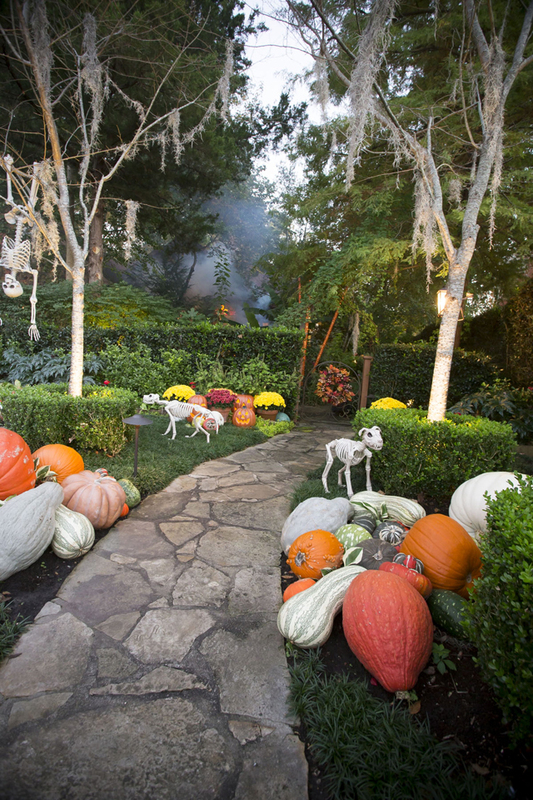 Prepare your mini pumpkins by coating their stems in glue and glitter. 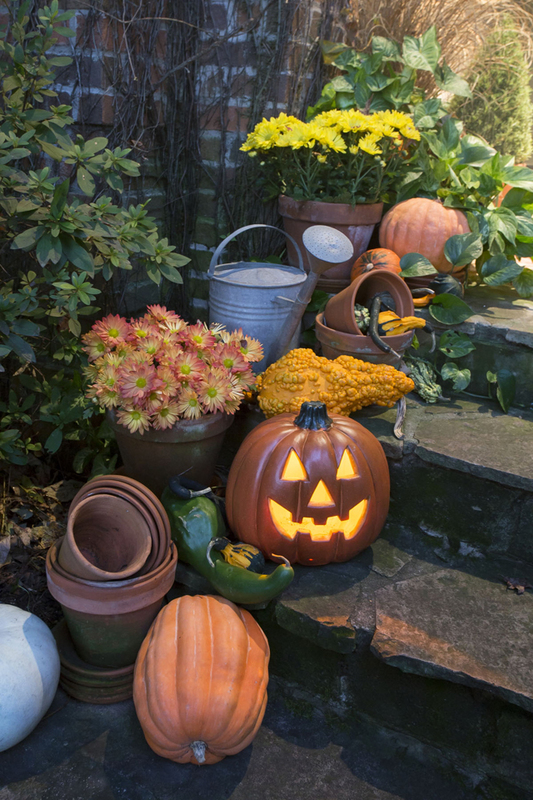 Use a fine point peremant market to draw letters or jack-o-lantern faces on mini pumpkins. Affix pumpkins and other items (plastic spiders, black cats, bats) using hot glue. 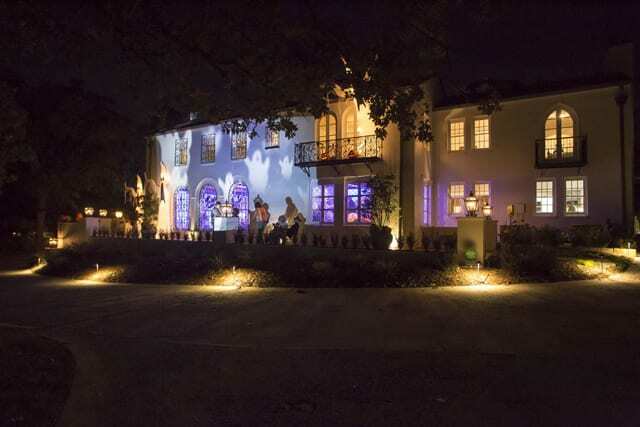 For a ghostly glow you can also place small tap lights or electronic votive candles inside the house. Voila! A haunted house that you can use for years. First, choose three differentÂ scrapbookÂ papers, 2Â patternsÂ and one solid. 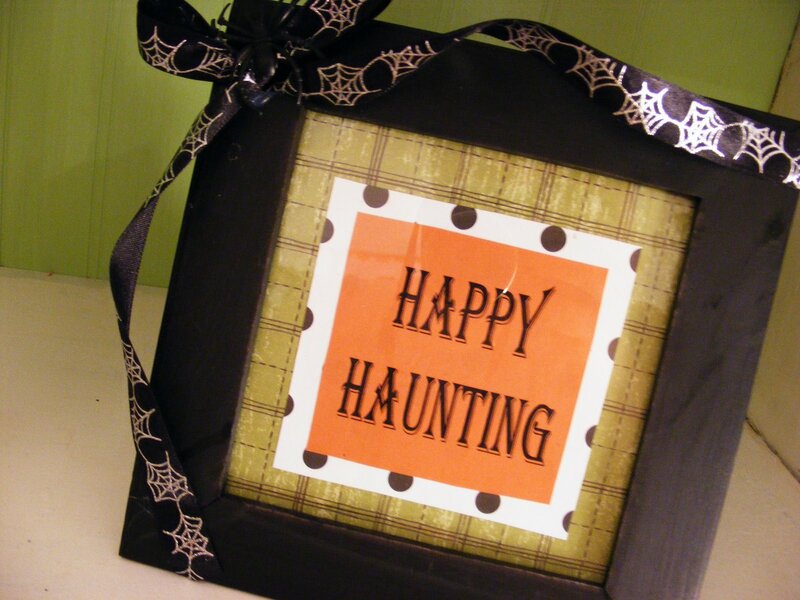 Using a word processing program print out a variety of sayings on the solid paper in a spook-tacular font. Next, cut out your saying and the other two papers inÂ differentÂ sizes, then glue or tape these together creating a layered look as shown above. Place inside an inexpensive black frame. 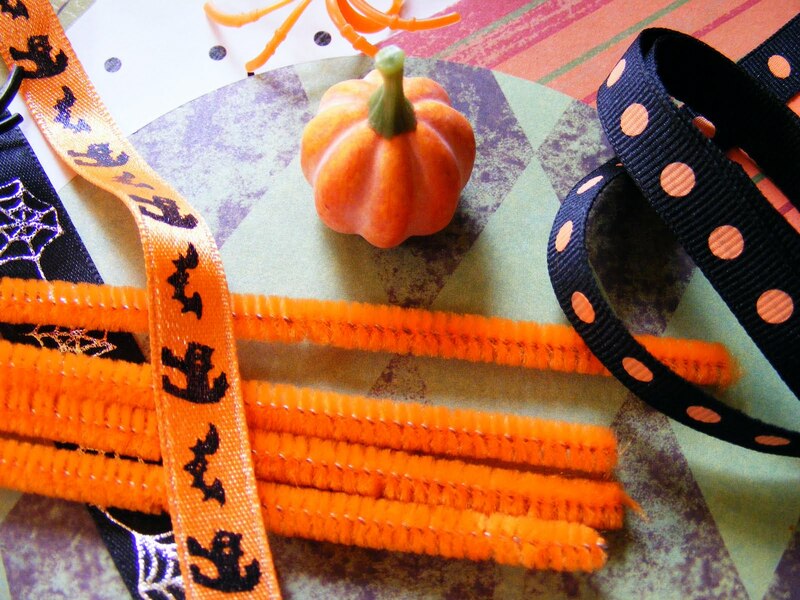 Attach ghoulish ribbon using a hot glue gun. Display on a mantle or perhaps next to your jack-o-lanterns. These also make great Halloween teacher’s gifts. 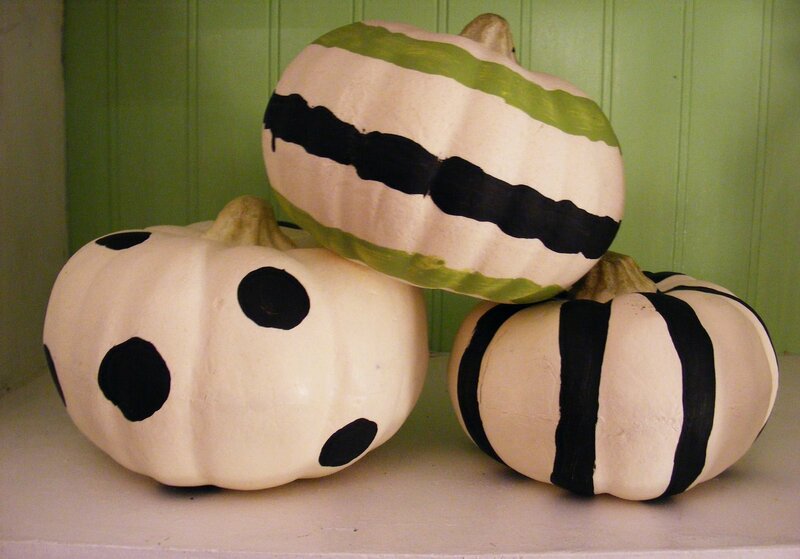 Use your paints to create a variety of patterns on your pumpkins – stripes, polka-dots and plaids, or take a selection Â and paint out a word like BOO using one pumpkin per letter. Have fun with this and don’t worry about mistakes. These are just foam pumpkins after all. 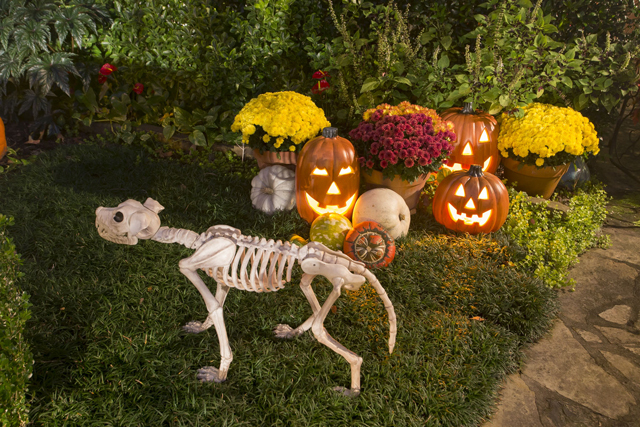 So there you go, three different ideas for some easy and inexpensive Halloween craft projects. Lacking motivation? Do not fear! 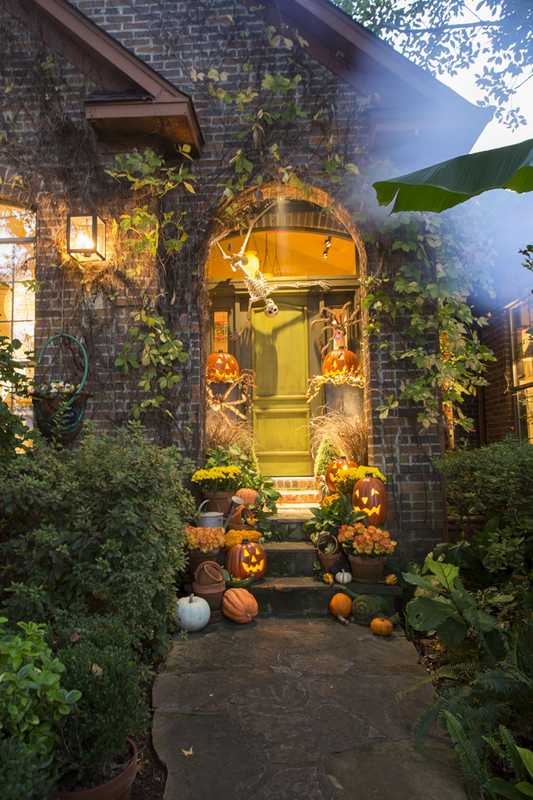 You still have a weekend in between you and Halloween, why not invite some friends over for a little crafting and cocktails? Â After all, crafting is always the most fun when done with those you love!